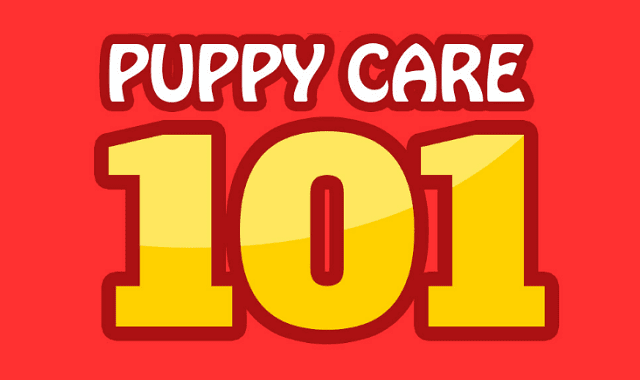 Puppy Care 101 #Infographic ~ Visualistan '+g+"
One of the greatest joys you can experience is bringing a new puppy home. Adding a new little bundle of fur to your family is exciting but can require some preparation. Before your puppy arrives, doing things like puppy proofing your home and making sure your children understand how to handle the puppy properly are essential. When your puppy arrives, taking the time to acclimate him to his new home and train him will help build the bond between you and your new puppy. If you are thinking about owning a puppy, take the time to make sure your house, family, and schedule are ready.